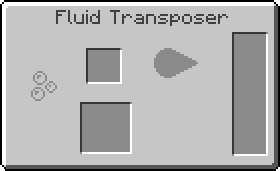 Blood is a fluid added by the Tinkers' Construct mod. It can be obtained in a number of ways. Typically, you can put mobs or players in a Smeltery and for every 2.5 hearts, the Smeltery will yield 5mB of blood. Another way of creating blood is by putting Rotten Flesh into the Smeltery. Once melted down, it will yield 5mB of Blood per Rotten Flesh. As well as Pig Iron. This page was last modified on 16 July 2017, at 20:47.